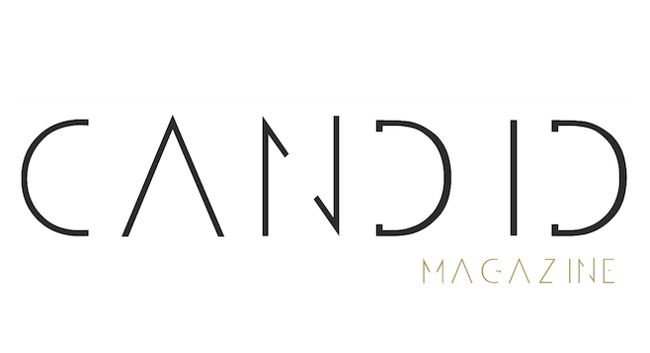 Candid Magazine has appointed Dean Robinson as music editor. Dean has been writing for Candid since 2012, contributing a range of features for the title including album reviews, live gig coverage and band interviews. Dean has also been writing for clothing brand COS as well as various other fashion retailers in London. He can be found tweeting @deanrobinson89 and on Instagram @dean.robinson.